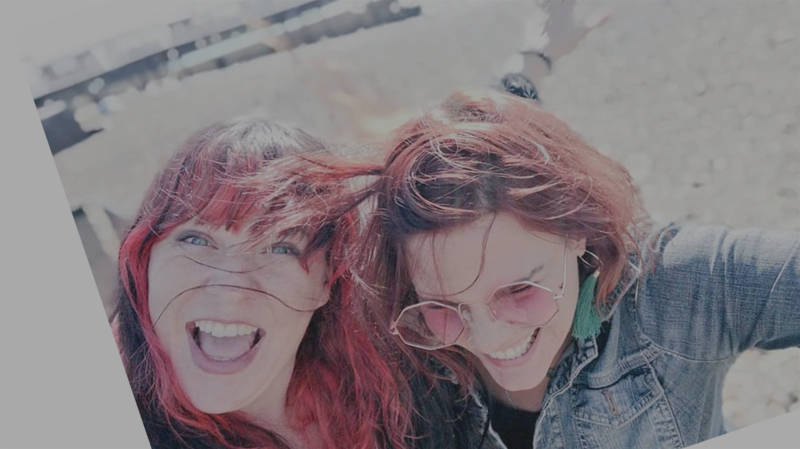 Following my own struggles with wellbeing in the workplace, I am also on a mission to help others to be bold and go freelance through my latest digital baby and passion project Brave Butterfly. 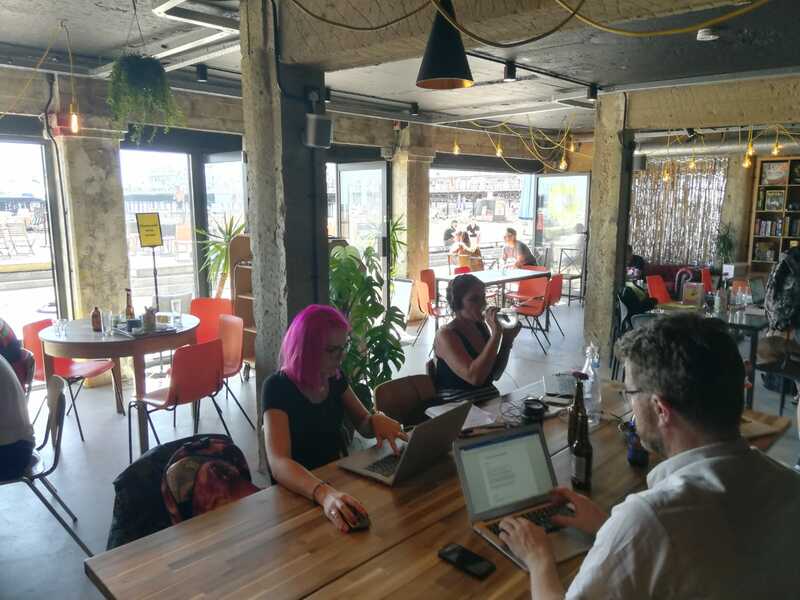 I also run a ‘gypsy coworking’ or nomad coworking group on Facebook Brighton Coworking, which currently has over 200 members and encourages freelancers to collaborate, cowork and meet spontaneously in cafes to resolve isolation. Having recently been anointed the title of ‘first time Mum’ through the method of birthing a baby, I am also attempting to make time for some Mummy blogging. A collaborative blog with my partner Josh and baby daddy who is also a creative writer. As a Mum in my late-thirties who was also still writing just hours before giving birth and back on it within a few days, I hope to break down some of these old-school ideas that Mum’s have to stop work. I also work closely with fellow first time Mum and digital marketer Allegra Chapman, together we plan to prove that Mums indeed know best. 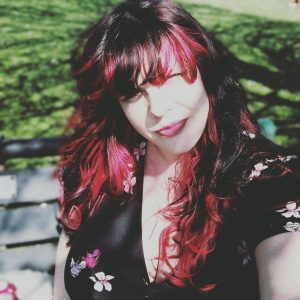 Finally, having begun my career in music and entertainment, I am also the Editor and Founder of a digital music education magazine with an alternative twist, ALT-MU. It’s been on hiatus for a while but there are plans to breathe some new life into it very soon!